David Church; Blaisdell & Church, PC; Attorneys for Clinton City. Zane S. Froerer; Froerer Ahlstrom, PLLC; Attorneys for Fernando Orosco. Brief of Appellant, Fernando Orosco v. Clinton City, No. 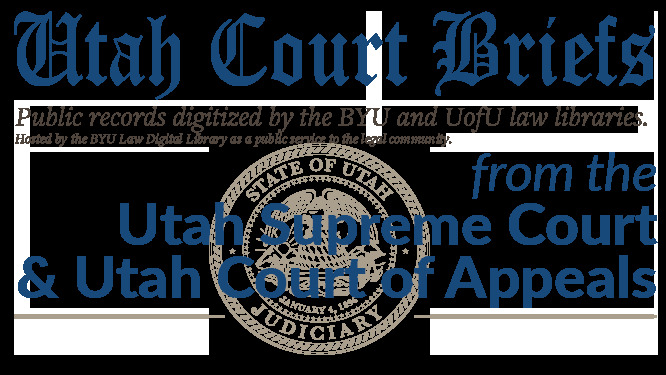 20120013 (Utah Court of Appeals, 2012).